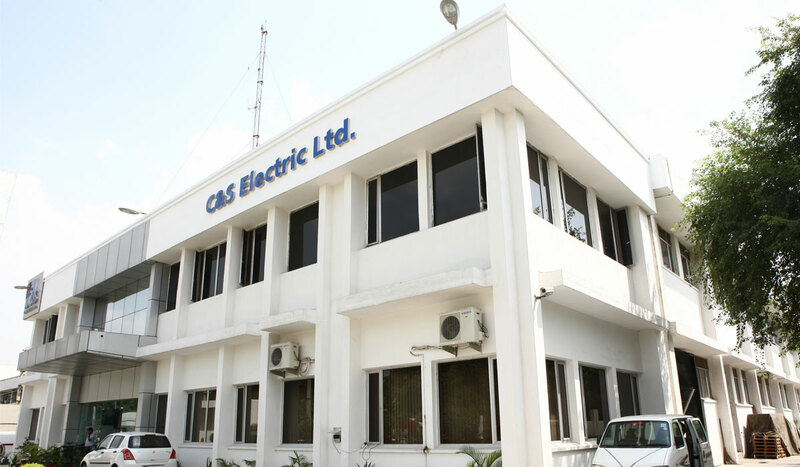 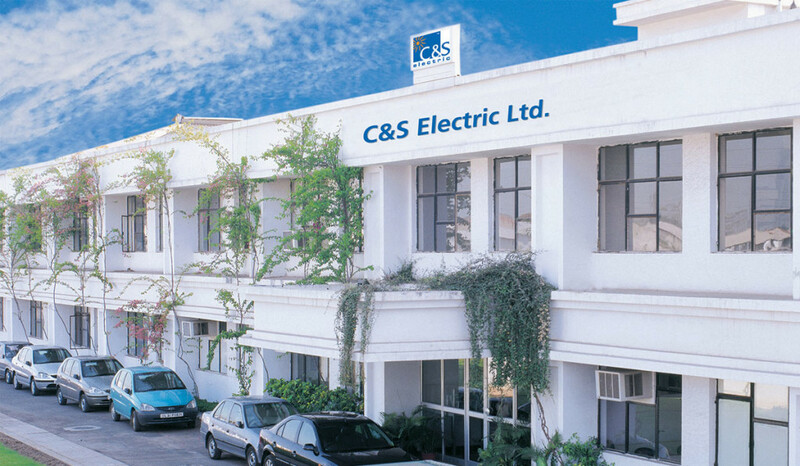 C&S Electric’s manufacturing plants are its core strength. 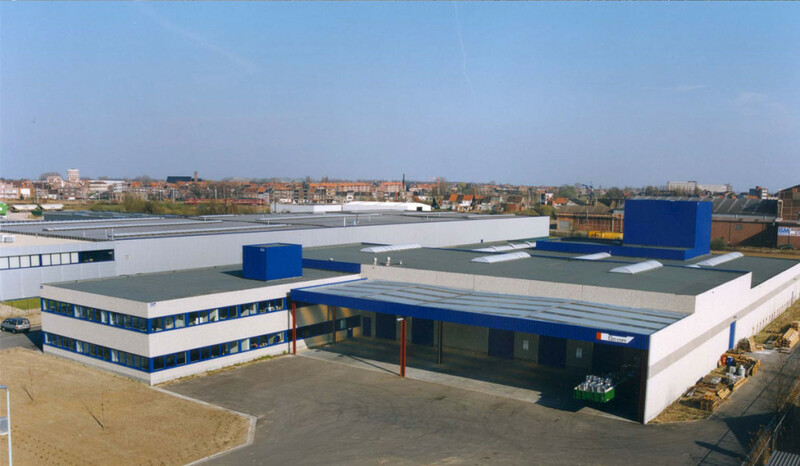 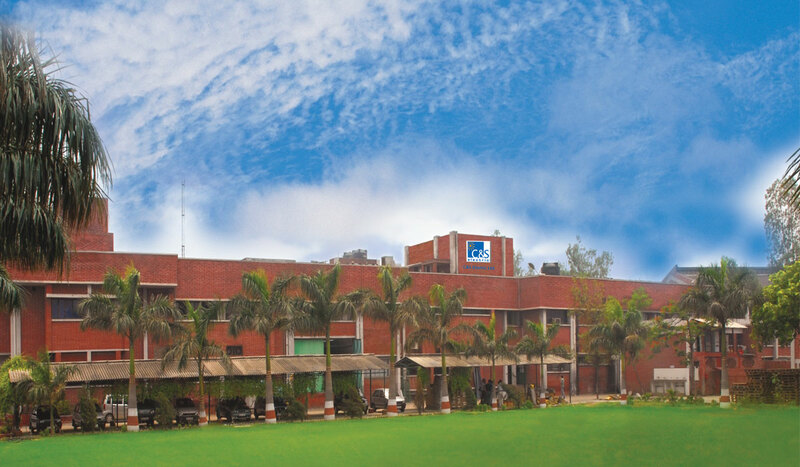 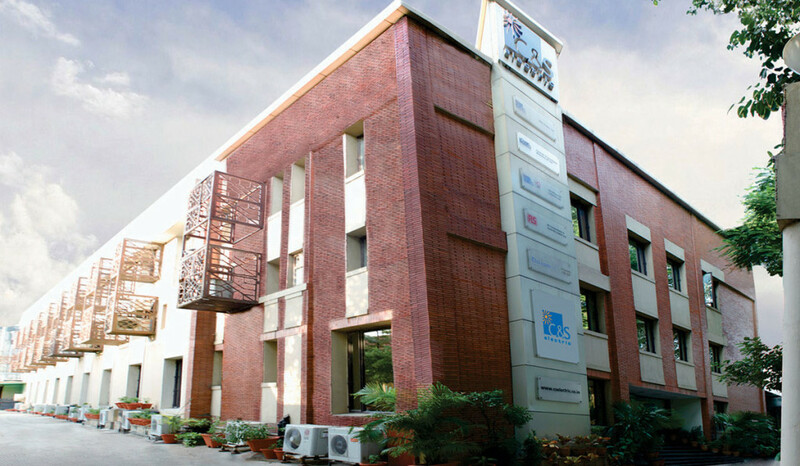 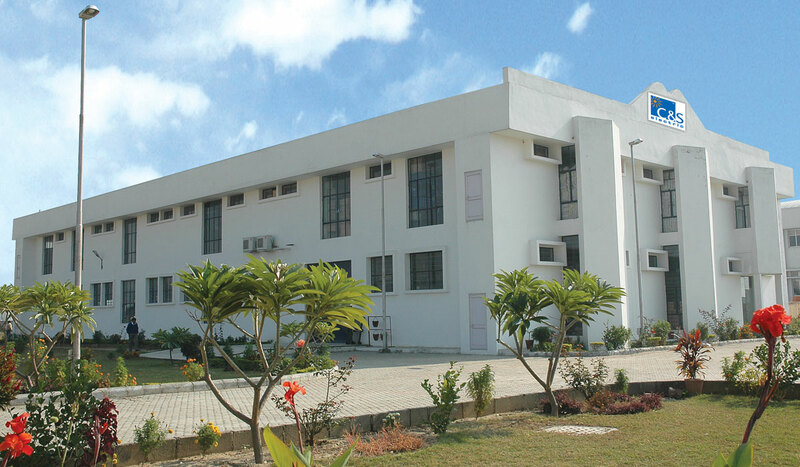 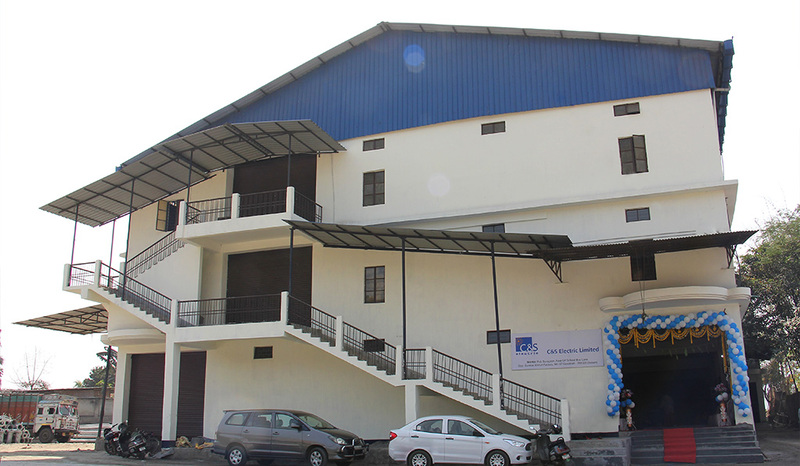 All our facilities are equipped with cutting-edge tools and machinery and adhere to the latest quality systems. 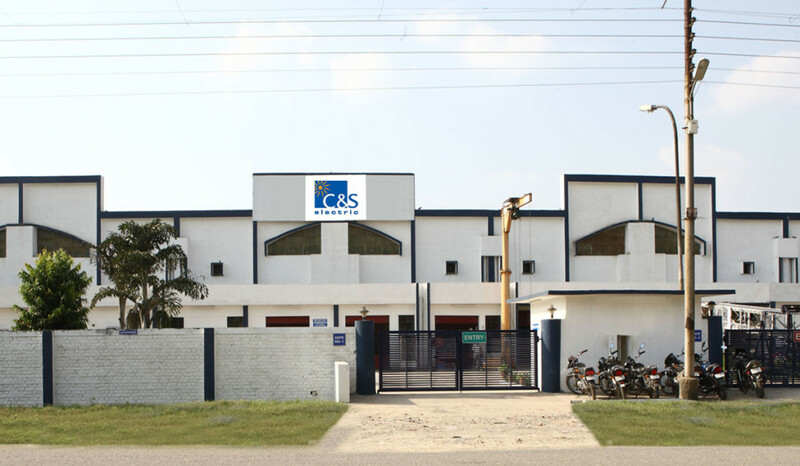 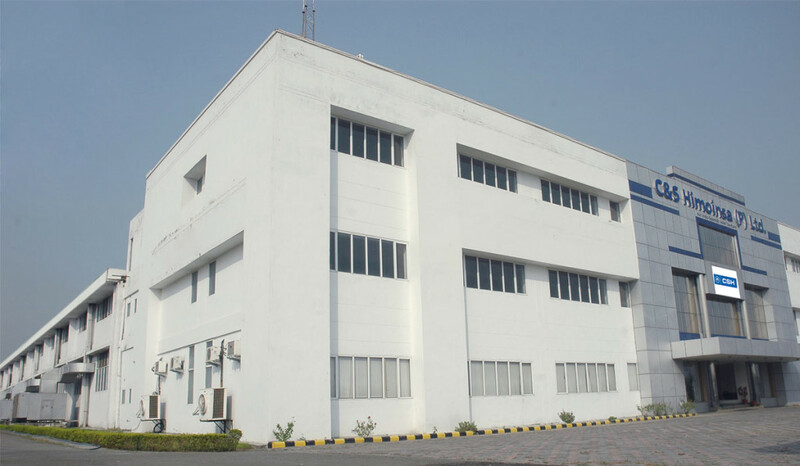 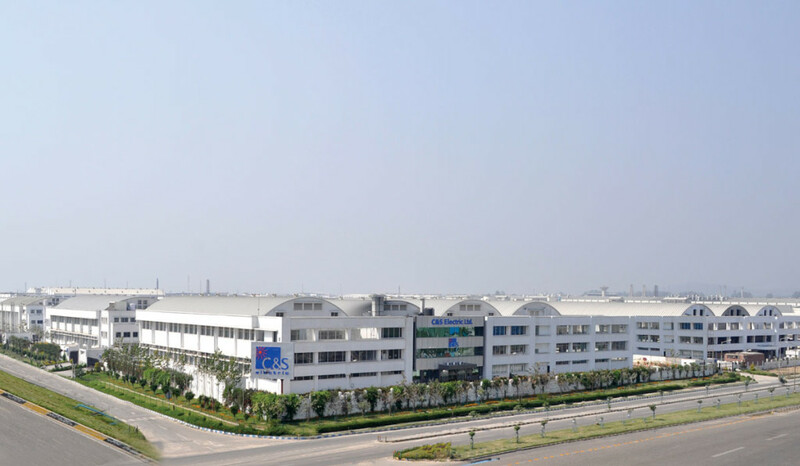 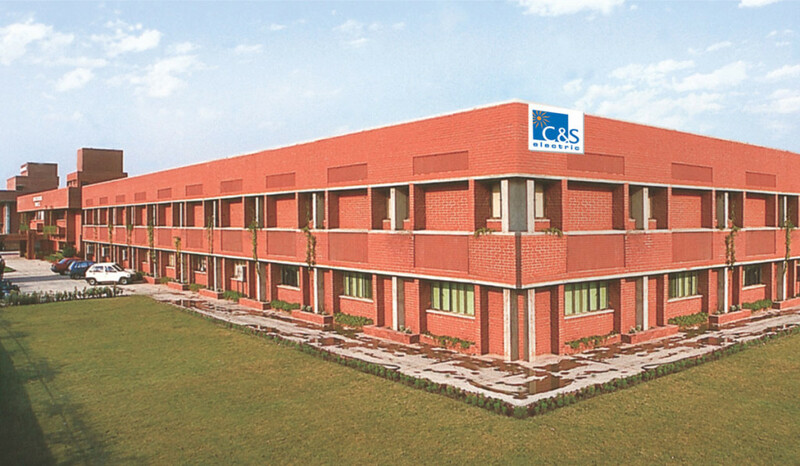 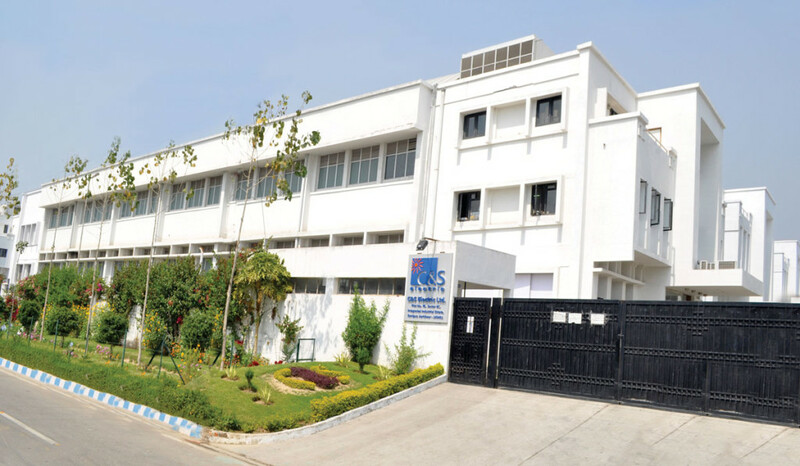 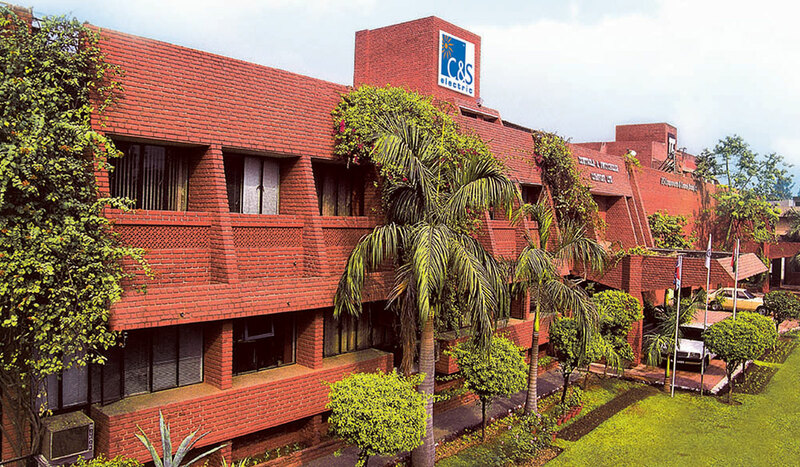 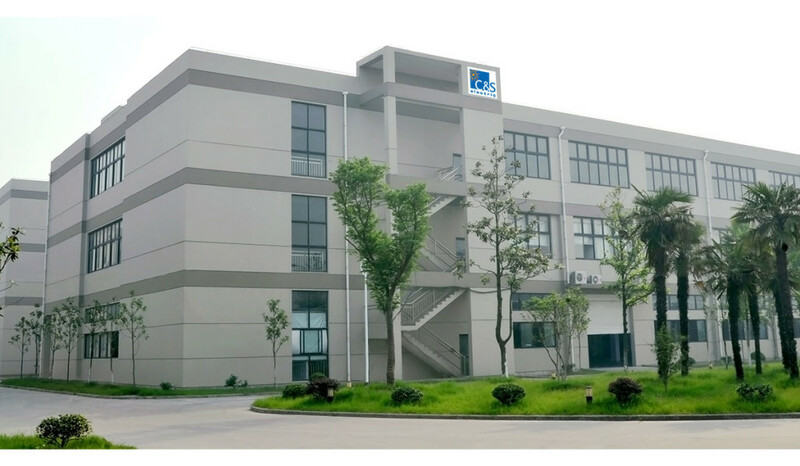 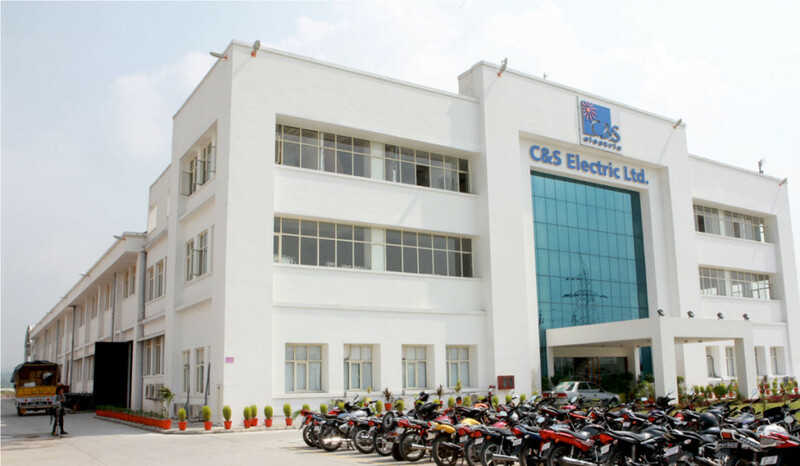 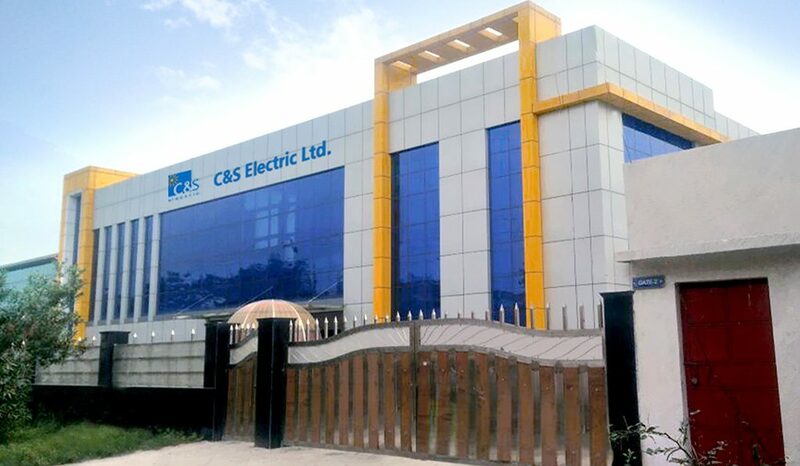 C&S have 18 state-of-the-art manufacturing facilities based out of Noida, Delhi, and Uttarakhand as well as Nantong, China and Boom, Belgium. Our plants are spread across 2 million sq ft of area with an employee strength exceeding 5,000 including 400 engineers. Majority of our plants are ISO:9000 certified and adhere to all statutory EHS compliances. 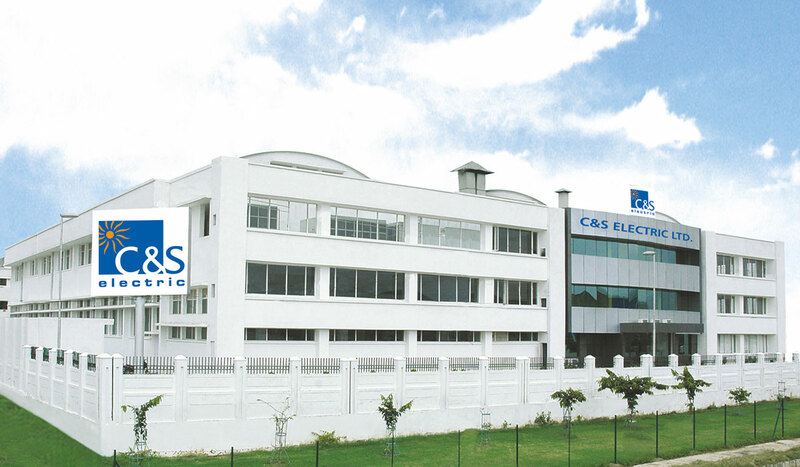 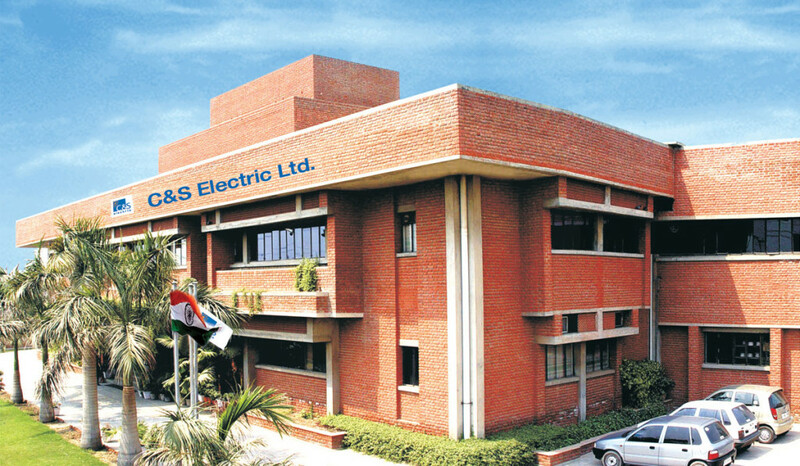 C&S Electric EPC division is ISO: 14001 & OHSAS: 18001 certified for its safety, health & environment initiatives. 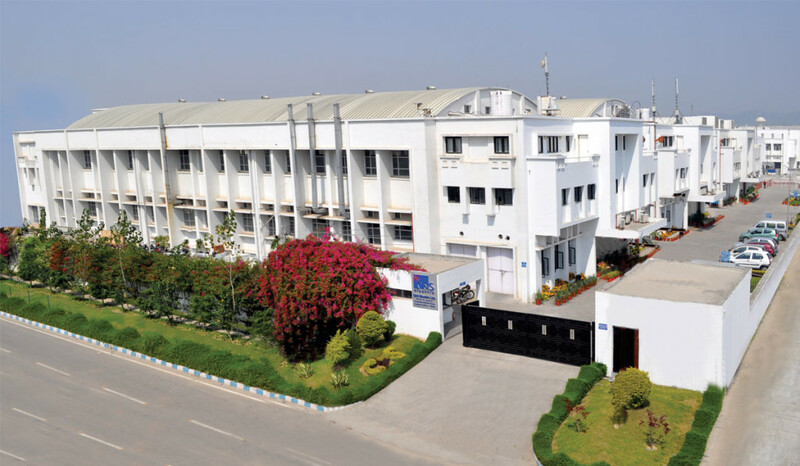 A seamless Oracle ERP environment across all locations allows a greater level of transparency and control, as well as highest standards of customer service.